There have been more than 25,000 Islamic terrorist attacks since 9-11, and many planned attacks have been foiled. Please let me know when we're allowed to be concerned. Associated Press—A Vietnamese man extradited to the United States from London last week pleaded not guilty Wednesday to supporting al-Qaida in the Arabian Peninsula in a case built partly on his interactions with two Americans who prosecutors say were once members of the organization. 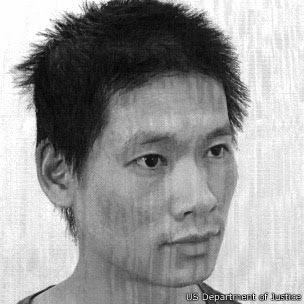 Minh Quang Pham, 32, entered the plea in Manhattan federal court to charges that he provided material support to terrorists and underwent military-style training before using firearms. Pham was arrested at Heathrow International Airport when he returned in July 2011 from a six-month trip to Yemen, where prosecutors say he pledged his support to high-level members of al-Qaida in the Arabian Peninsula and vowed to fight jihad. They say he told his wife before leaving their United Kingdom home that he was going to Ireland.